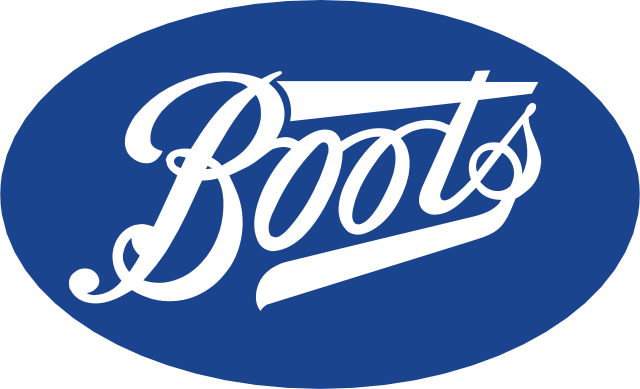 Technical Beauty Specialist: Apply confidence, become a Beauty expert at Boots: Beauty is about more than just looking good, it’s about self-expression and embracing our differences. That’s why we’re looking for creative individuals to join our team to deliver new and exciting brands. We’re seeking experts in beauty trends who can apply their artistic skills to a diverse range of customers and empower them to feel confident in their own skin. Beauty Specialists at Boots do far more than apply make-up. They use their expertise to make every customer feel great. Position Summary: The Technical Beauty Specialist is an ambassador for their brand, delivering excellent customer service and makeup artistry. Their skills will contribute to sales and profit through demonstrating excellent customer service, selling skills, and product knowledge to engage customers. Requirements/Responsibilities: •Personally contributes to the achievement of targets and KPI’s. •Builds effective, positive and collaborative relationships quickly with team and store partners. •Builds a loyal clientele base to drive sales through strong make-up artistry skills, excellent selling and service skills resulting in a flawless customer experience. •Demonstrates an in depth/fluent knowledge of the product line in order to advise customers on the best products to suit their needs and on its main features or properties. •Attends product training and any subsequent refresher training offered. •Actively contributes to the consistent delivery of housekeeping and high presentation & visual merchandising standards. Qualifications: •Previous experience working in a department store environment with a prestige or artistry brand is preferred. •At least 6 months experience in beauty products selling environment. •Accomplished high level make up artistry background. •Successful experience building a clientele portfolio. •Ability to communicate and listen effectively. •Strong interpersonal skills to build rapport with customers. •Excellent organization skills. Personal Attributes: •Confident and professional. •Must be a candidate who demonstrates a real passion for the beauty industry and specifically for Premium brands. •Someone who is adaptable and flexible. •Demonstrates a drive for results. •Conducts self in a professional and courteous manor to maintain positive brand image.